Its nice to see that I am not the only one who thinks Kingston Ontario is a mecca for freshwater fishing. As I recently found out Kingston has been nominated as the Ultimate Fishing Town in the Ontario district within a contest organized by the World Fishing Network. 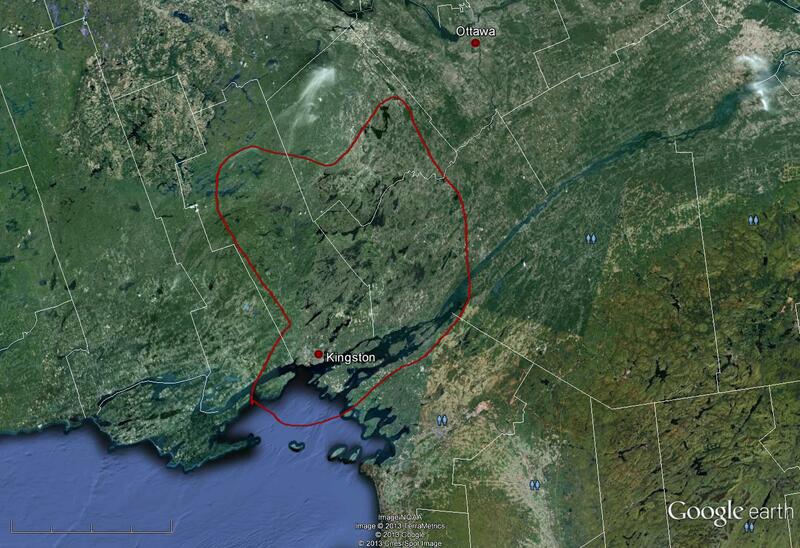 3) Take a look at a map, Kingston, Ontario has such an abundance of fishing oppourtunities (thanks Canadian Sheild!) in comparison to neighbouring areas. 4) I am sure almost evry resident has some memory of fishing on a local lake while camping or at the family cottage. All these memories within 5 to 60 mins of Kingston. If you fall into any of these categories I urge you to vote for Kingston. Oh, BTW the winning town gets $25,000 to promote fishing in the area. This entry was posted in Fishing, Uncategorized and tagged Fish, Fishing, Kingston, Kingston Ontario, Lake Ontario, Ontario, Outdoors, Recreation, Ultimate Fishing Town, World Record Musky. Bookmark the permalink.